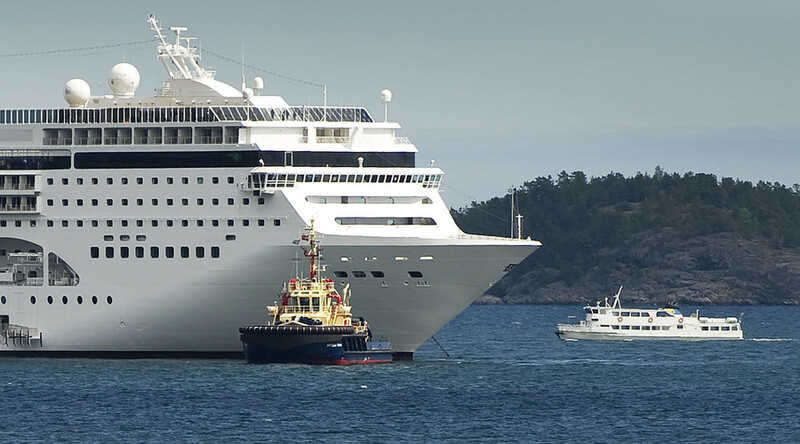 In an attempt to resolve the worsening housing shortage problem in Sweden, local authorities have announced plans to house some 1,260 refugees on board a cruise ship. “It’s nothing we’re used to. It’s new for Sweden and it’s also new for the shipping industry,” Migrationsverket press spokesperson Willis Aberg told local tabloid GT. It's not clear yet at which port the vessel will dock. Among the large harbors previously mentioned are Stockholm, Gothenburg, Malmö, Oskarshamn, Uddevalla and Gävle, the Local reported. Sweden has received 150,000 asylum seekers so far this year, the most per capita in the EU. The previous record of 84,000 was set during the Balkan wars of the 1990s. 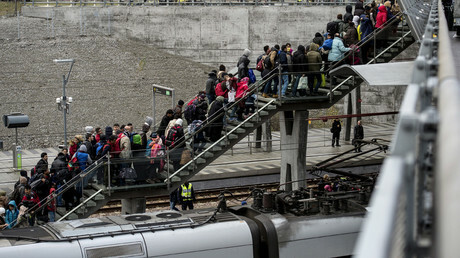 During the past seven days, about 3,200 people have applied for asylum in Sweden, the Dagens Nyheter daily reported. The number has decreased steadily since it reached record levels of 8,000-10,000 per week in October. “Our main scenario was 160,000 asylum seekers this year. Now, I think the number will be between 170,000 to 175,000 people,” Magnus Bengtsson, from the Swedish Migration Board told the newspaper. The Swedish ruling center-left coalition confirmed in early December that regular ID checks on every transport route leading to the country will be introduced early in 2016, as the Nordic state struggles to cope with an unending inflow of refugees seeking shelter in the country. Sweden’s toughening of border controls could result in more refugees claiming asylum in Denmark instead of Sweden, Danish Jyllands-Posten reported, citing several experts. Anti-immigrant sentiment has been growing stronger in Sweden, plagued by the ongoing refugee crisis, dubbed the worst since World War 2. Dozens of facilities reserved to house asylum seekers have been attacked by suspected arsonists, with the latest incident reported last month. "The country is polarizing. On the one hand you have all those people who don't want immigrants and refugees, but on the other hand we have a strong part of the population that are helping immigrants and asylum seekers," Adrian Groglopo, a social science professor at the University of Gothenburg, told RT. "These terrorist attacks [carried out] by the far-right groups are of course shaking the basis of Swedish society," he added, referring to the arson attacks on refugee centers. Some of Sweden's neighbors have taken steps to become a less lucrative destination for refugees. After Denmark slashed benefits for asylum seekers by half, the number of new arrivals immediately went down to a level lower than in the same month in 2014.